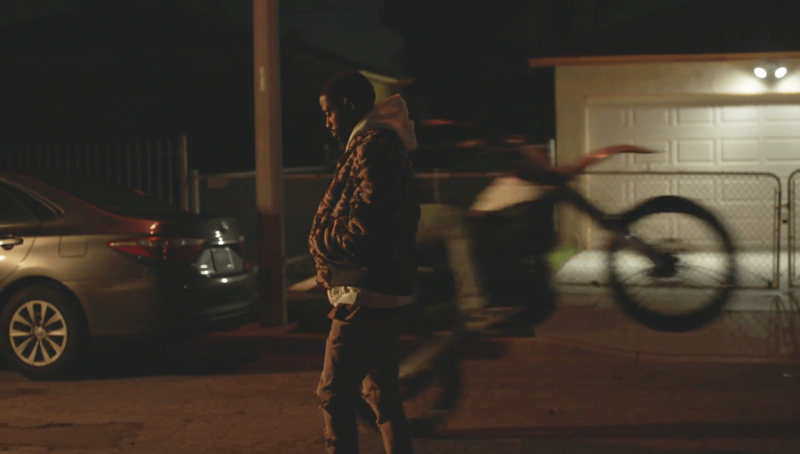 VIDEO: Big Sean - "Halfway Off The Balcony"
Big Sean drops his new music video for his song “Halfway Off The Balcony”. It mostly Sean looking up at streetlights and old people detached. It’s way more symbolic than I’m making it though; I’m pretty sure that old man on the light up house phone is Sean (The same old man in the I Decided. album trailer). Directed by Andy Hines. I Decided. out now. Review (hopefully) coming soon.